All product size selections listed are in the UK standard. The measurements listed below are in inches and based on actual body measurements, not garment measurements. Your next journey deserves the comfort and freedom of movement to make travel fun. 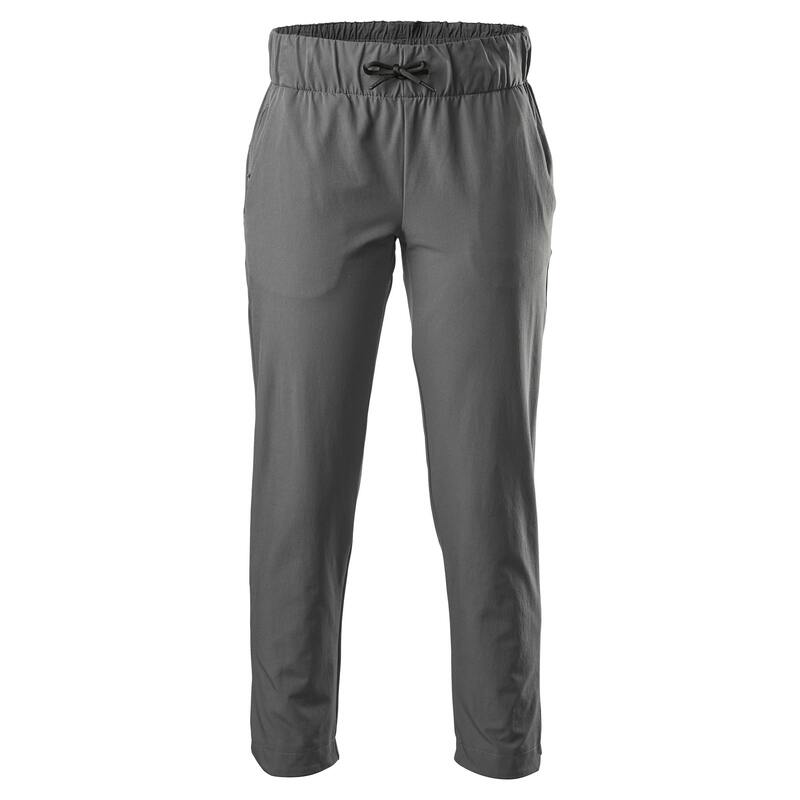 Our latest Ravel Women’s Pants are soft and lightweight, and feature four way stretch fabric – they’ll dry quickly and will resist creasing. You’ll find them easy to wear on your forthcoming overseas trip.